Anyone who enjoys building electronic projects may find the new IDAP-Link debug JTag Probe created by I-SYST worth more investigation, as well as helpful building electronic projects. The small developer board has been specifically designed to aid with debugging but can do far more to aid the construction of your projects and gadgets. 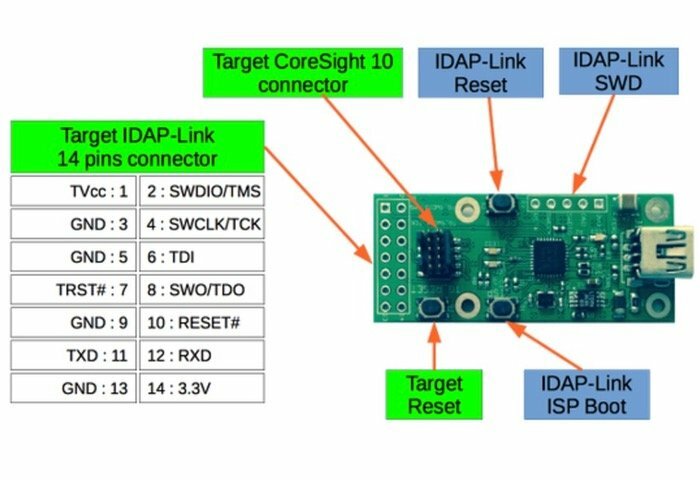 “The IDAP-Link is a very low cost CMSIS-DAP JTAG debug probe with enhanced features. It can do more with it than just debugging. It will appears as a USB disk drive. This allows firmware flashing easily by copying the firmware file over without requiring any special flashing software and work instantly with any operating system. 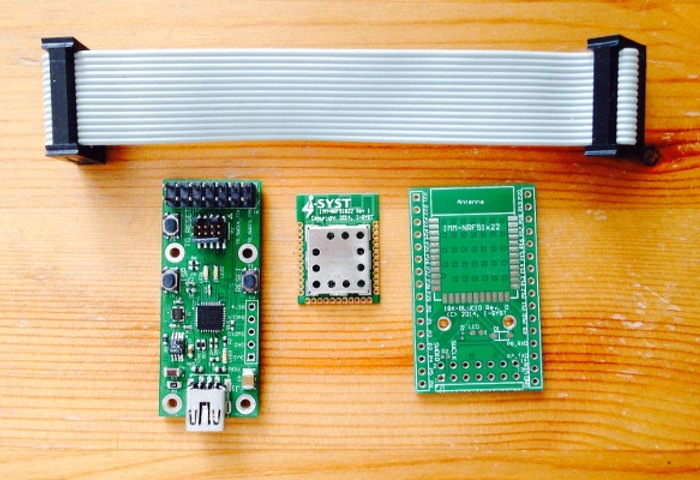 It provides a UART to USB bridge for communication between the target device and the PC. • Debug compatibility with most IDE such as Keil, CrosWorks, Eclipse, etc..
• BSP is provided for Open Source CMSIS-DAP firmware from mBed.org. Adapt the firmware to your liking. For more information on the new IDAP-Link debug JTag Probe jump over to the Kickstarter website for details and the ability to pledge for from just $45 and help the project raise its $6,000 goal via the link below.